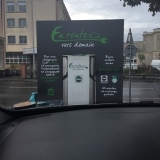 la borne de droite est fonctionnelle en T2. 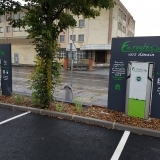 Celle de gauche présente un dysfonctionnement. 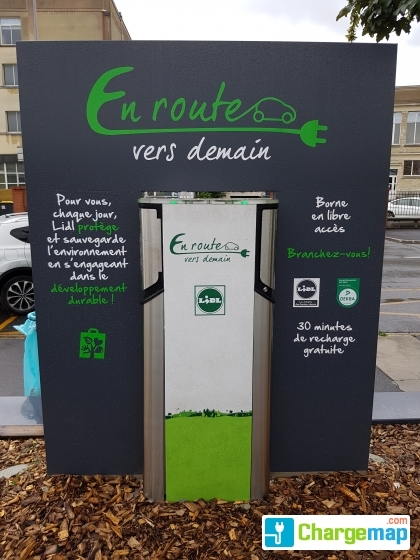 Vous avez suivi les opérations indiquées sur la borne ? 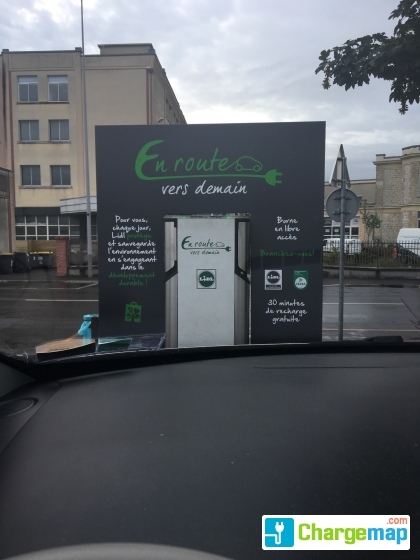 Des 2 côtés, c'est étonnant. 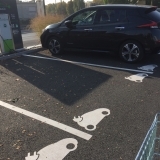 C'est la politique de Lidl. 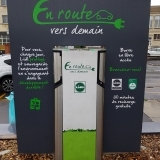 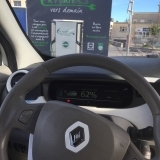 You are on a page with a charging area for electric cars in the city of Reims. 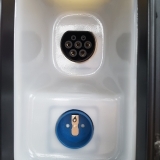 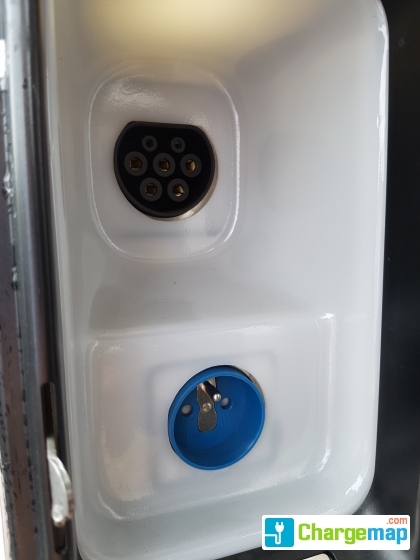 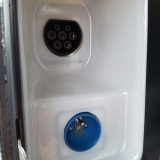 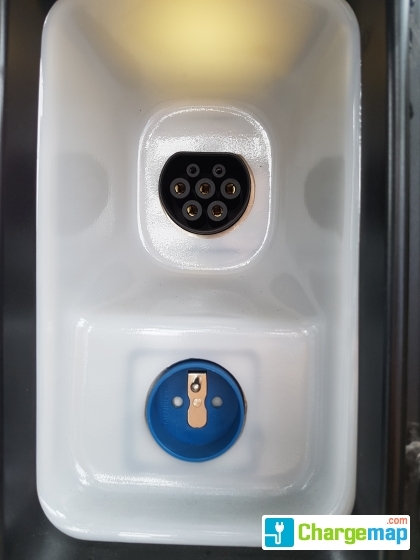 This charging area provides free of charge, 0 fast-charging sockets, 4 accelerated charging sockets, 0 semi-accelerated charge sockets, 4 normal charging sockets. 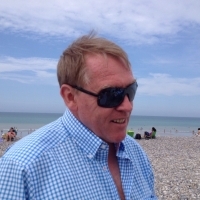 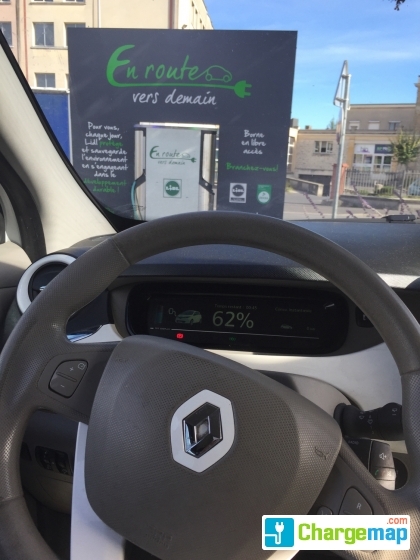 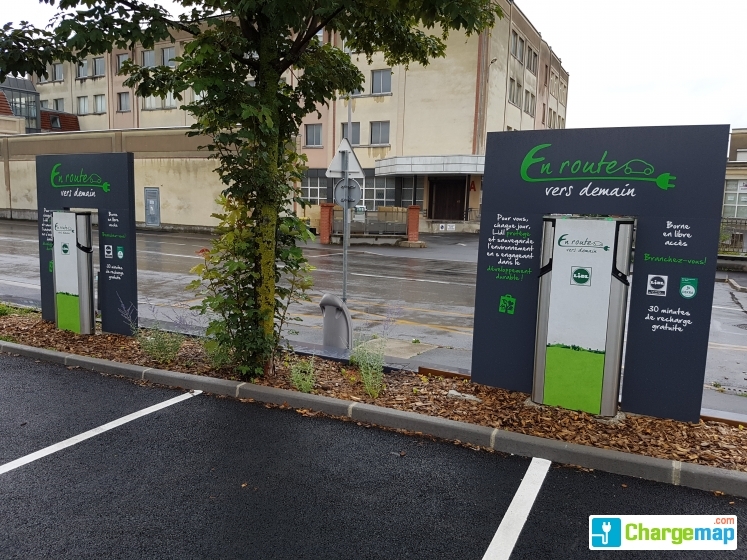 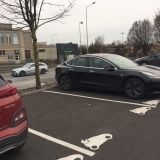 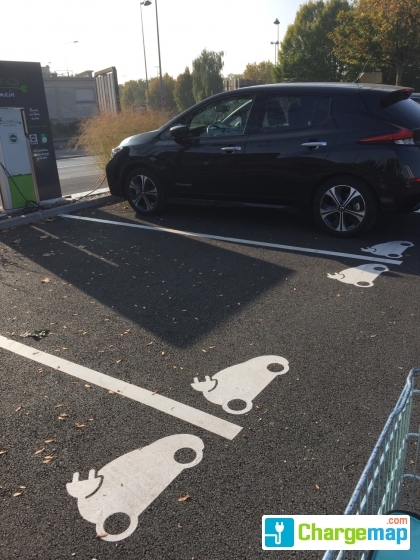 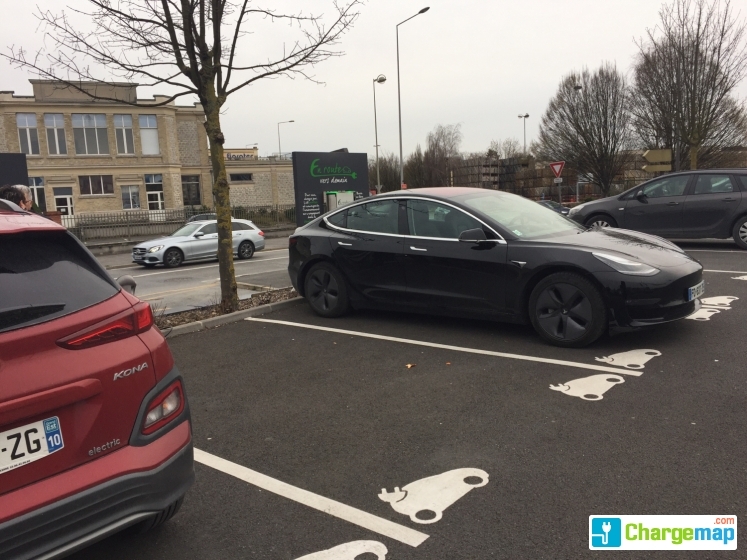 If you own an electric car in France, trust Chargemap to find you the nearest LIDL - Reims charging stations for your electric vehicle.